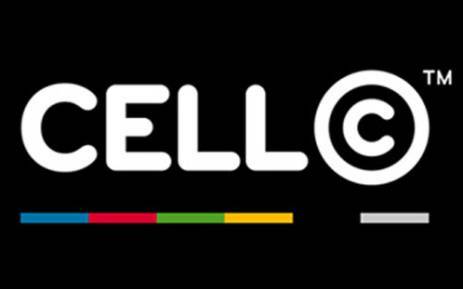 Cell C is more than just a cellphone company, and they sell you more than just contracts, airtime, data or phones. They are so much more and want to sell you so much more. This is the message that Cell C broadcasts out to South Africa, and they do it extremely effectively, through their Integrated Brand Promotion. The way that Cell C does this is by not treating their customers and potential customers just like consumers, but instead appealing to them as social beings, and focus on connecting with their consumers. This is a very effective way to build up a brand image and brand perception, especially when it forms a large part of appealing to your consumer. Custom made Cell C image. Appealing to your consumer on a social level is all about finding something that you have in common. Such as culture, social class and family. Cell C is focussed on appealing to people as South African’s, so while some other criteria, would be exclusionary such as race, gender or social class, Cell C focusses on our culture as South Africans, our part in the family that is South Africa. This is could never be more evident than when looking at their brand logo. The colours that are always part of the logo may seem similar to many people upon consideration, and the reason for that is that, Cell C share those colours, namely, red, blue, green, black, white and yellow, with the colours of our national flag. 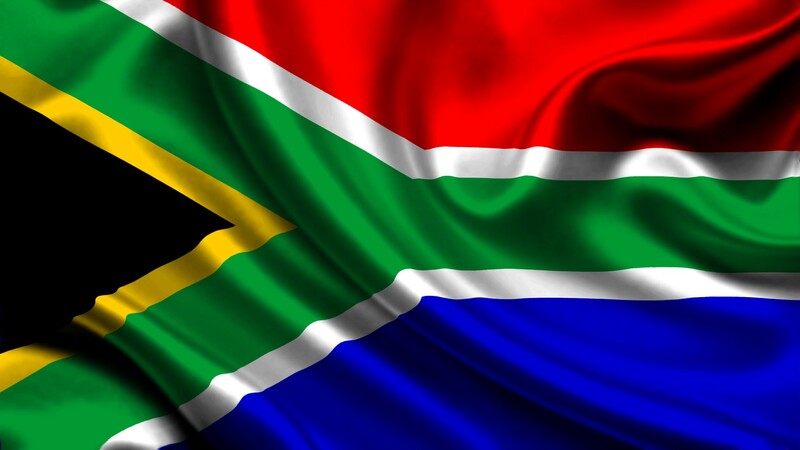 The symbol of pride and unity for all South Africans. Even if people don’t actively notice that it is the subliminal reinforcement is taking place. The most important factor, that comes through IBP, is the brand, but not just how it is viewed but also with who it is associated. This is another area that Cell C has started to shine, you won’t have to take just anyone’s word on it, you could just ask Bonang. Bonang appears on television, radio and is a distinguished bussineswoman. She also has a massive social media presence. She is currently the 8th most followed South African on twitter, with 2.25 million followers. You may be asking, why is this relevant? Well Bonang has recently come started her own app, and it is in partnership with Cell C. If you have ever heard the expression, it’s not just what you know, but who you know. Well Cell C is taking that to heart, with one of South Africa’s biggest celebrities endorsing them through her app. Cell C: Why So Serious? All this is focussed on promoting Cell C brand as a whole, and does not even delve into how they promote their individual products. However, even when Cell C does do specific advertising, for their products it is still done is such a way that the overall Cell C brand is promoted. 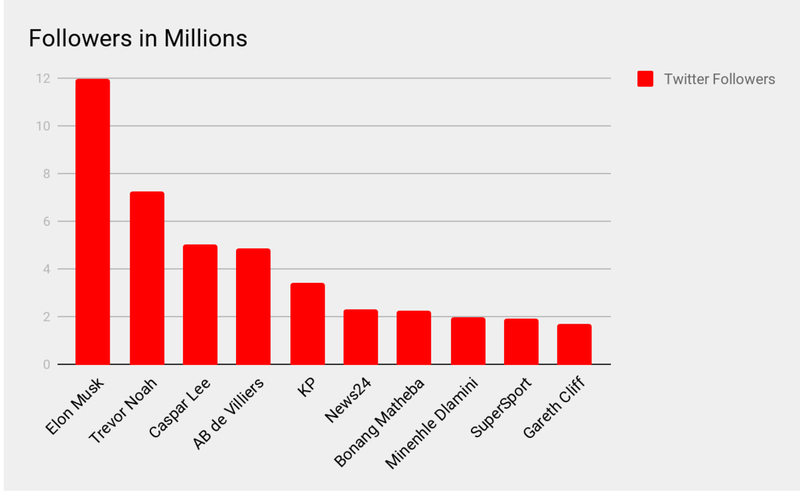 A great example of how Cell C has done this in the past is with a radio ad that they released after Musi Mayamani, ran his #AskMusi campaign to connect with potential voters and the people of South Africa. However this event became a bit of a sham, as people started asking Musi silly questions, or joking questions. However Cell C saw this as an opportunity Musi did this to encourage engagement and response from potential voters, well then Cell C thought to do the same thing. They were going to promote themselves, and their products through this campaign that became a joke, by making a joke themselves. This ended up coming in the form of a radio ad that poked fun at the fact that Musi, had stopped replying, as well as marketing their data options and suggesting that Musi stopped replying because he ran out of data. 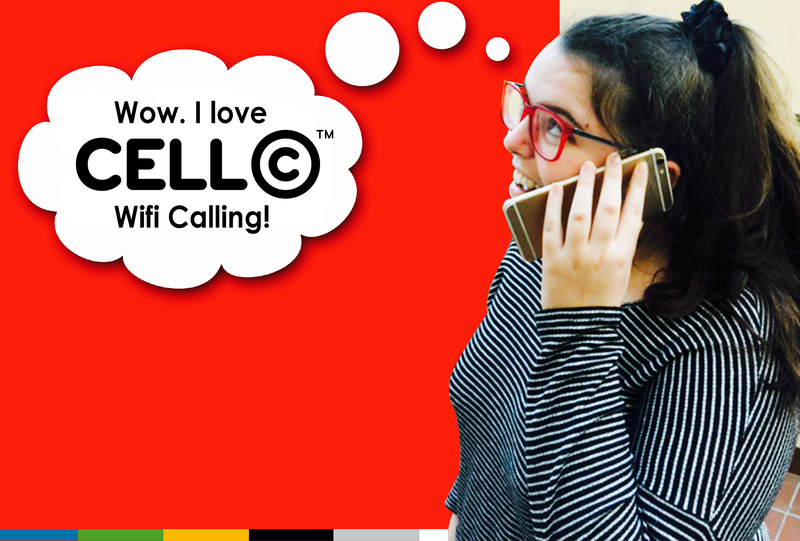 This is just another way that Cell C is connecting to their consumers, and portraying themselves as not just another corporate identity, but one that identifies with South Africans and takes pride in this just as much as any citizen of South Africa. What Cell C has achieved is remarkable, through their IBP efforts they have made themselves the brand that relates with South Africa citizens, that is working also trying to help those same citizens. Cell C is not just by South African, it’s for South Africans.